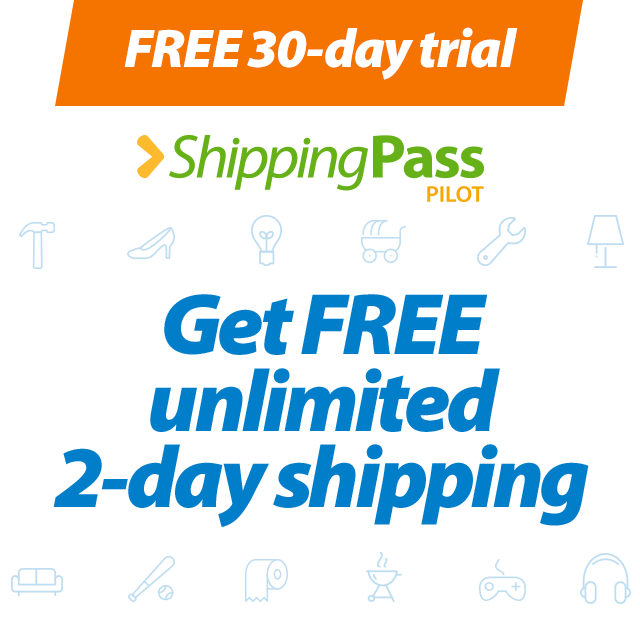 Showing 40 of 116 results that match your query. 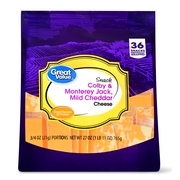 Product - Great Value Stadium Style Cheddar Cheese Dip, 15 Oz. 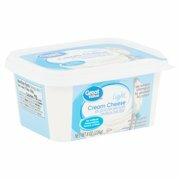 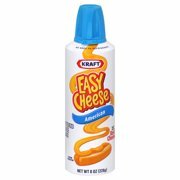 Great Value Stadium Style Cheddar Cheese Dip, 15 Oz. 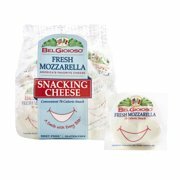 Product - Hillshire Snacking Small Plates Prosciutto with White Cheddar Cheese, 2.4 Oz. 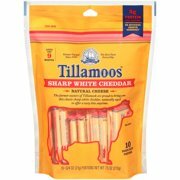 Hillshire Snacking Small Plates Prosciutto with White Cheddar Cheese, 2.4 Oz. 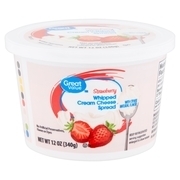 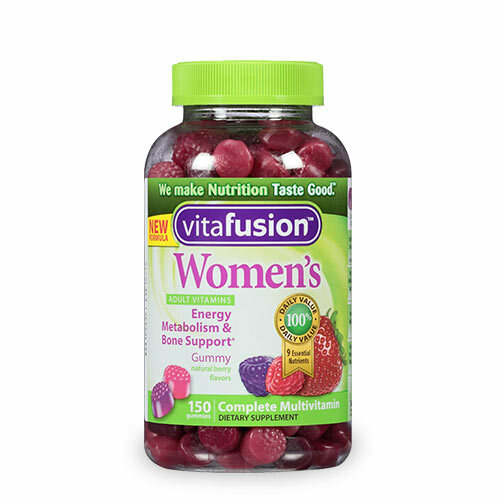 Product - Great Value Blueberry & Lemon Zest Cream Cheese Spread, 8 Oz. 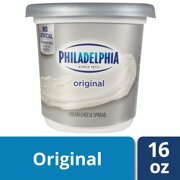 Great Value Blueberry & Lemon Zest Cream Cheese Spread, 8 Oz. 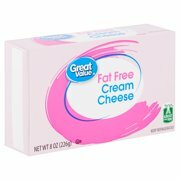 Product - Great Value Sharp Cheddar Spread, 8 Oz. 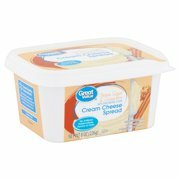 Great Value Sharp Cheddar Spread, 8 Oz. 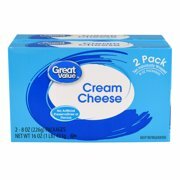 Product - Great Value Tavern Port Wine Cheese Spread, 8 Oz. 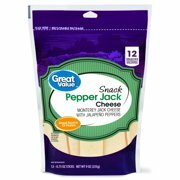 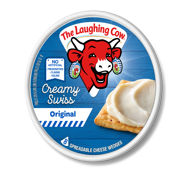 Great Value Tavern Port Wine Cheese Spread, 8 Oz. 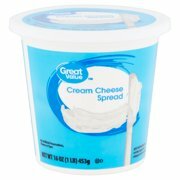 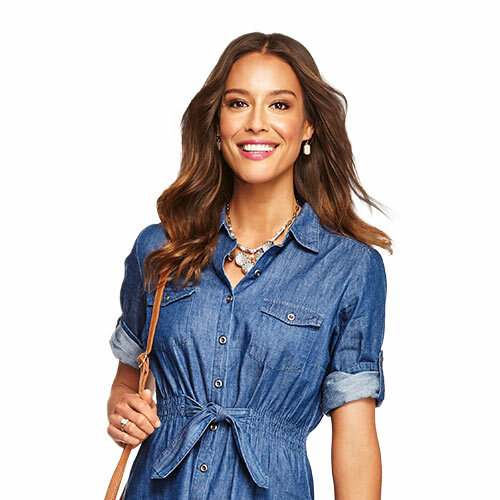 Product - Mama Mia's Garlic Spread, 7.6 Oz. 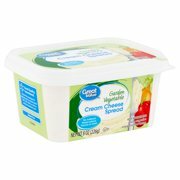 Mama Mia's Garlic Spread, 7.6 Oz. 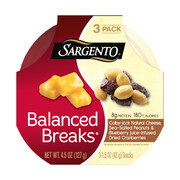 Product - Sargento Wisconsin Sharp Cheddar Cheese Snack Bites, 6 Oz. 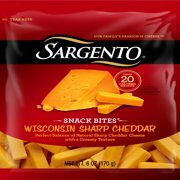 Sargento Wisconsin Sharp Cheddar Cheese Snack Bites, 6 Oz.